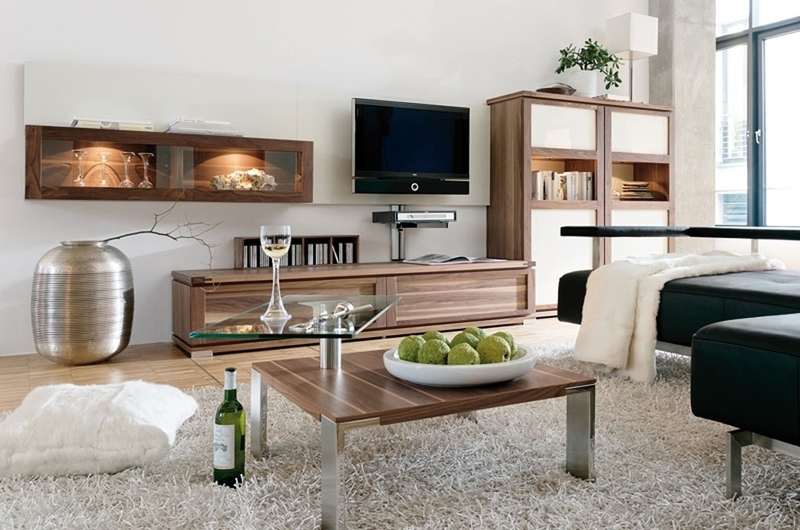 If you have a small living room, don’t hang your head as such a space can be decorated with style! Take into consideration that dark colors make spaces look smaller, so it’s better to keep the color scheme light, and if you want – just add some dark accents. Remember of smart storage solutions, use window sills and functional furniture. A window sill can be even transformed into a cool seating or reading nook; the space under the sofa can become a nice storage. Don’t forget that a small space is always a cozy one, so get inspired by the pics below and decorate your small living room with style and elegance!